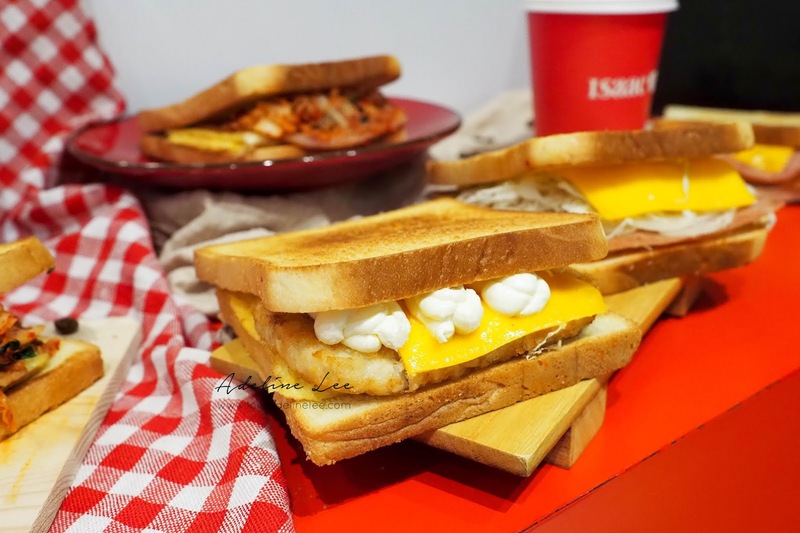 Isaac Toast & Coffee Malaysia, announces new location in Petaling Jaya. 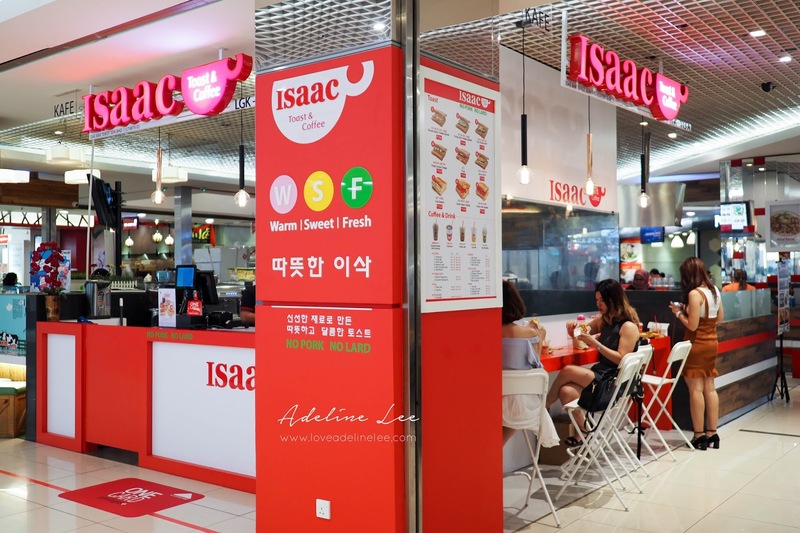 With over 800 stores across South Korea that features melt-in-your-mouth toast with affordable price, Isaac Toast Malaysia is set to open the third outlet on 7thJuly 2018, 10.00 a.m. at LGK113a, 1 Utama Shopping Centre, 1, Lebuh Bandar Utama, Bandar Utama City Centre, Bandar Utama, 47800 Petaling Jaya, Selangor Darul Ehsan, Malaysia. 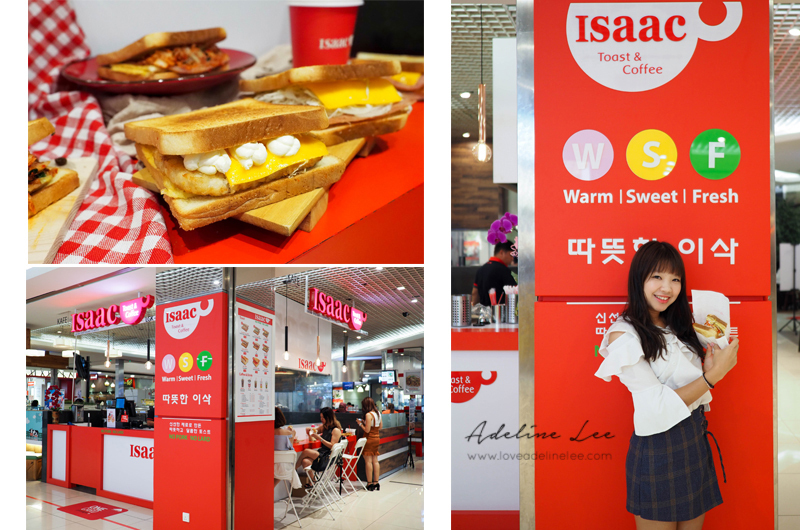 Known as the best sandwich toast chain in South Korea, Isaac Toast specializes in toasted sandwich with a variety of fillings such as Bacon Cheese, Hot Chicken and Potato Double Cheese. 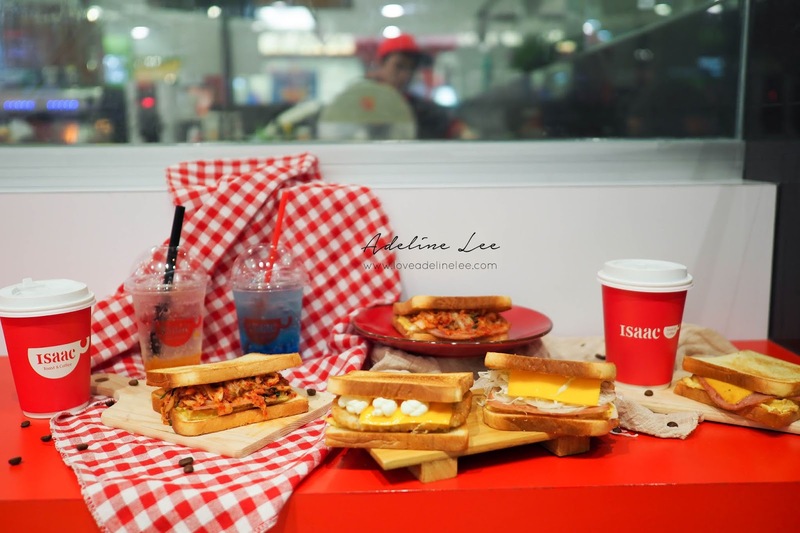 Started with the first Southeast Asia outlet at gateway@klia2 and secondly at Paradigm Mall Johor Bahru, making the upcoming 1 Utama launch the first one in town. 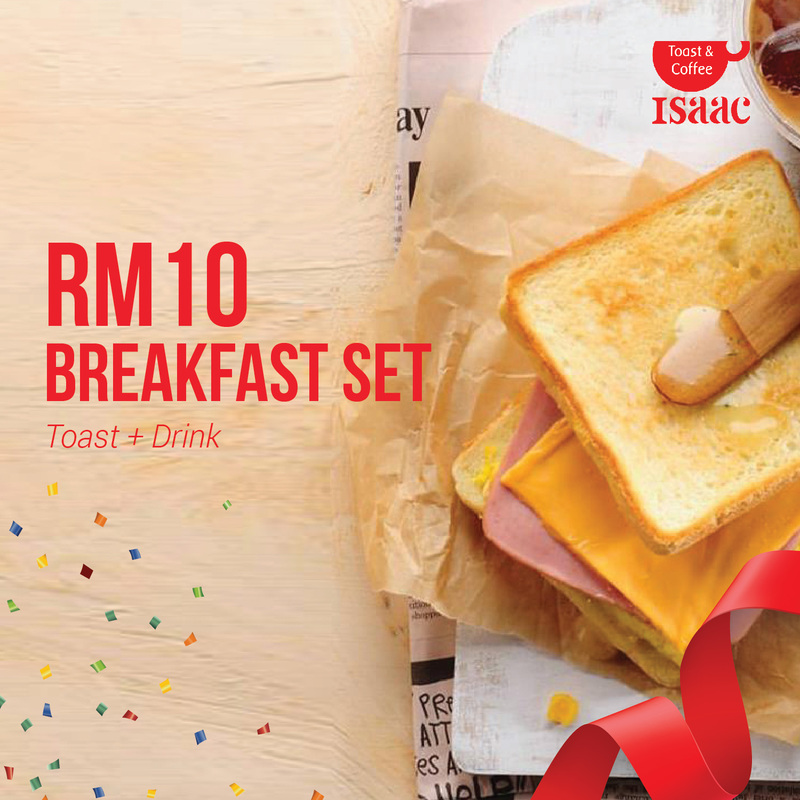 Available daily from 7.30 a.m. to 10.00 a.m, Isaac Toast is also launching the Breakfast Set promotion only at the new 1 Utama outlet. 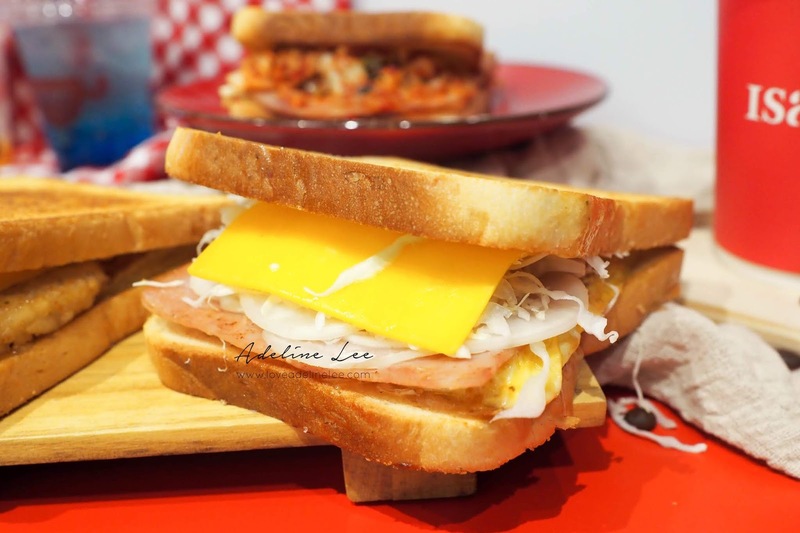 The Breakfast Set consists of a Ham and Cheese toast comes along with a complimentary YujaTea at RM10.00 per set. 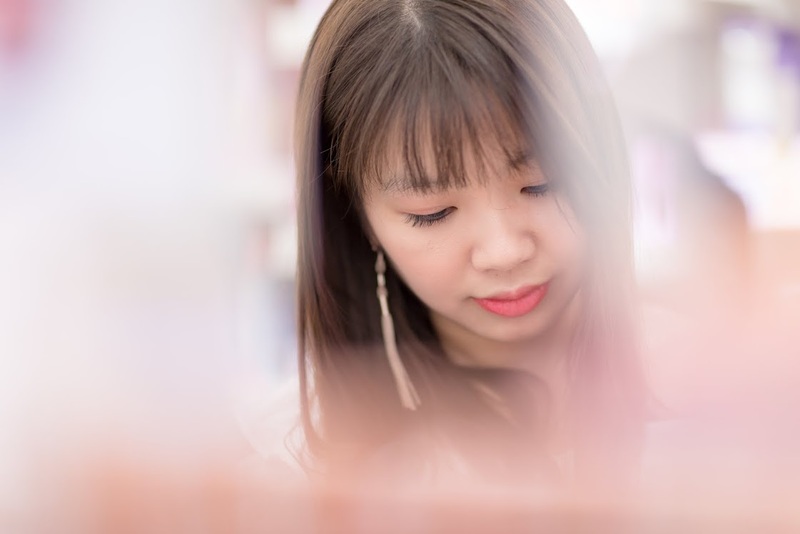 Take a quick bite to kick start your day! 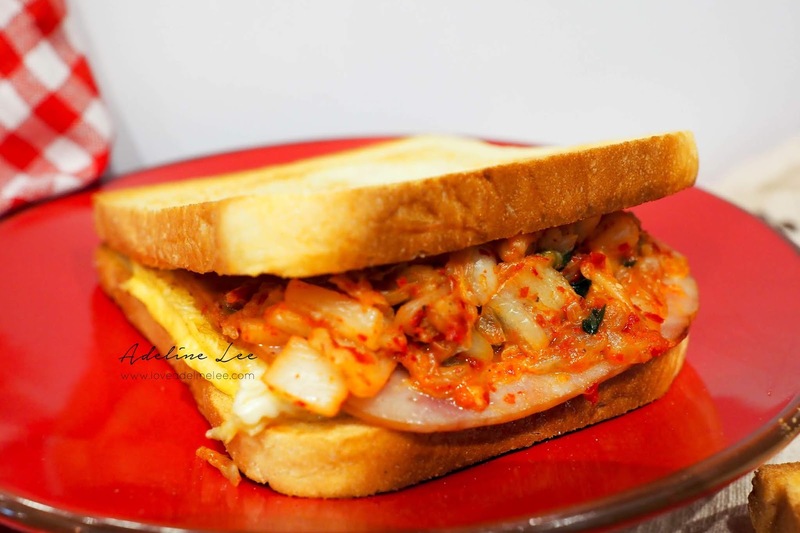 Craving for toasts after breakfast time? We have the Combo Set! 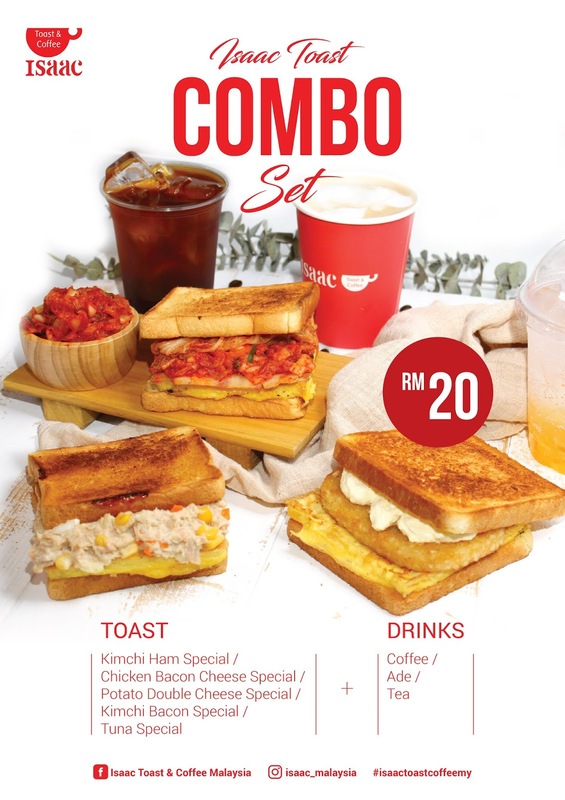 Customers get to create their own combo by picking one thirst quenching drink from coffee, ade or tea and one toast choosing from Potato Double Cheese Special, Kimchi Ham Special, Chicken Bacon Cheese Special, Kimchi Bacon Special or Tuna Special at only RM20.00 spend. The price stated is not applicable for gateway@klia2 branch. 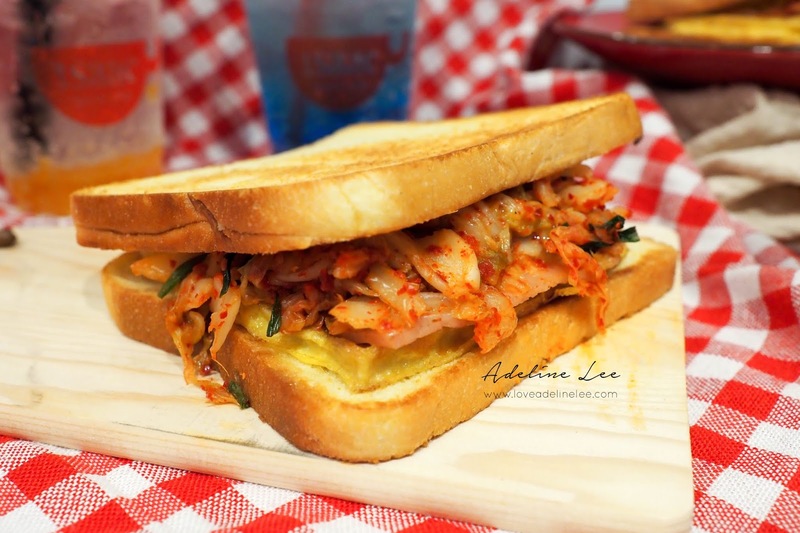 Aside from serving toasted sandwich, the coffee drink made using 100% fresh roasted Arabia green bean is also a must-try here. 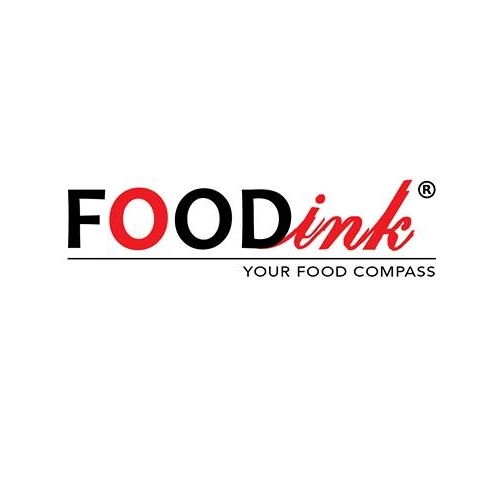 New menu would be launched from time to time to bring higher satisfaction. 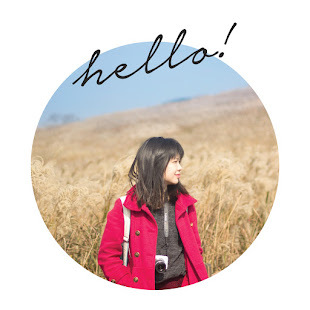 Calling all toast lovers! 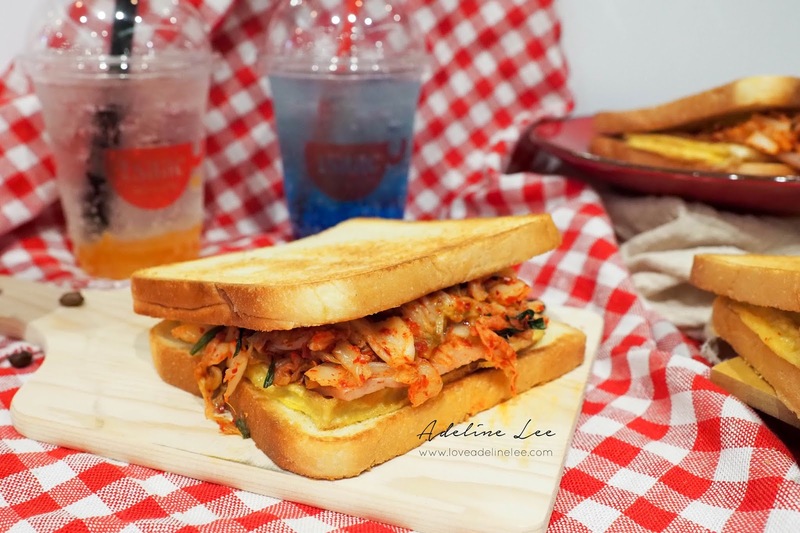 Pay a visit to Isaac Toast& Coffee 1 Utama today and treat yourself to a bite of the best Korean sandwich.